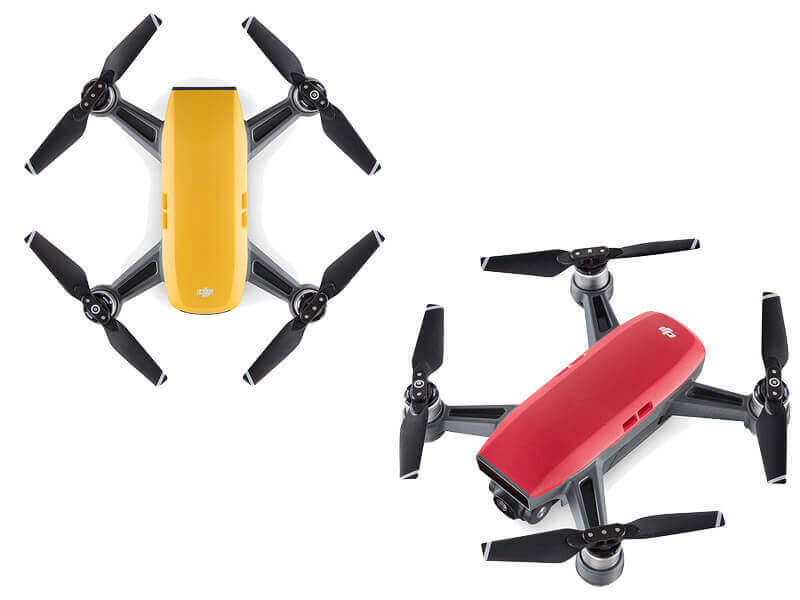 If you have ever wanted to buy a DJI drone, but they are too expensive for your wallet, then you will be pleasantly surprised to hear that the new DJI Spark Portable Mini Drone is the cheapest drone from DJI right now and it costs $499 (or €599 if you buy it from Europe). This should sound like a good deal, so let’s see if it actually is worth it. The drone is quite small, but it packs many features that can be seen in the more expensive drones. Considering the price and the features it has, this might be a very successful drone. 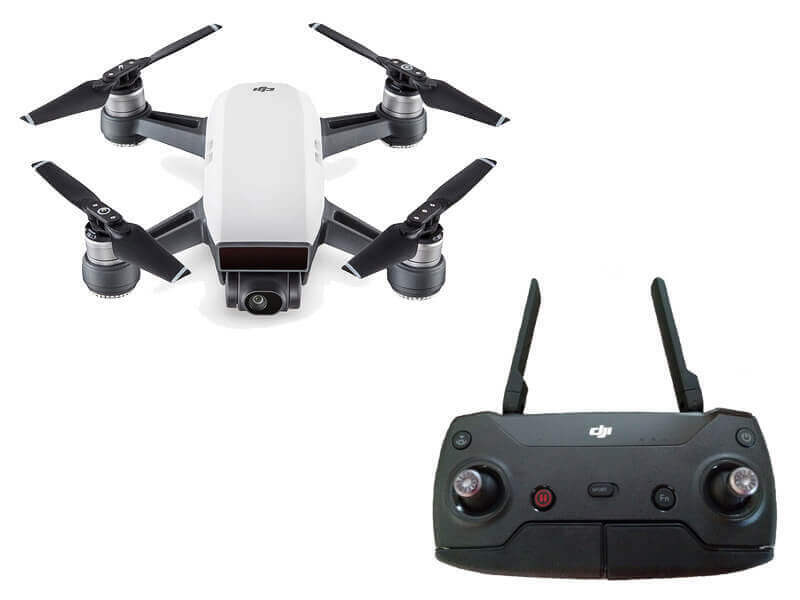 Because it is so small, the drone can be carried in your backpack with ease, so this will be a big advantage for people who tend to travel a lot on foot. So this is quite an achievement, bringing quality and size to a new record. The drone is as small as a smartphone and you can potentially even keep it in your jacket pocket. The Spark has a lot to offer, both in hardware, but also in software. You can fly this drone at around 50Km/h in Sport mode if there is no wind blowing. This thing can fly at 4,000 meters above the sea level and it has a flight time of about 15-16 minutes depending on the conditions. The drone also has a dual-band Wi-Fi system that can transmit at a maximum range of about 100 m and 50 meters in height. The battery is a 1,480mAh Li-Po that can be swapped at any time, so if you want more reliable flight, you should get at least an extra battery. It has a 12MP CMOS sensor that is useful for photos with f/2.6 aperture and the minimum shooting range is 2m if you want it to work properly. The ISO ranges from 100 to 1600 for images and for videos it ranges from 100 to 3200. Also, the shutter speed of the camera goes from 1/8000th of a second to 2 seconds. You can shoot videos at a resolution of 1920×1080 at 30FPS, so you won’t have 4k, but at the price it has, you can not be disappointed. There is a Quick Launch feature and the drone also uses a FaceAware feature in order to recognize your face and get up in the air without the need of any controller. You can also control the drone through hand gestures. For shooting some photos, there is the QuickShot with four flight modes, which will do different things depending on what mode you set it to. 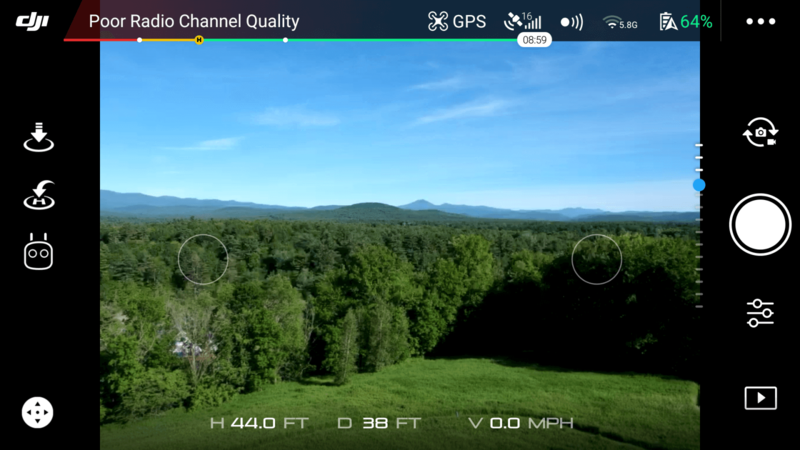 The TapFly feature will make the drone fly in one direction and it will also recognise any obstacles and adjust if needed. If you use ActiveTrack, the drone will recognise shapes and sizes and it will track the targets depending on their speed. 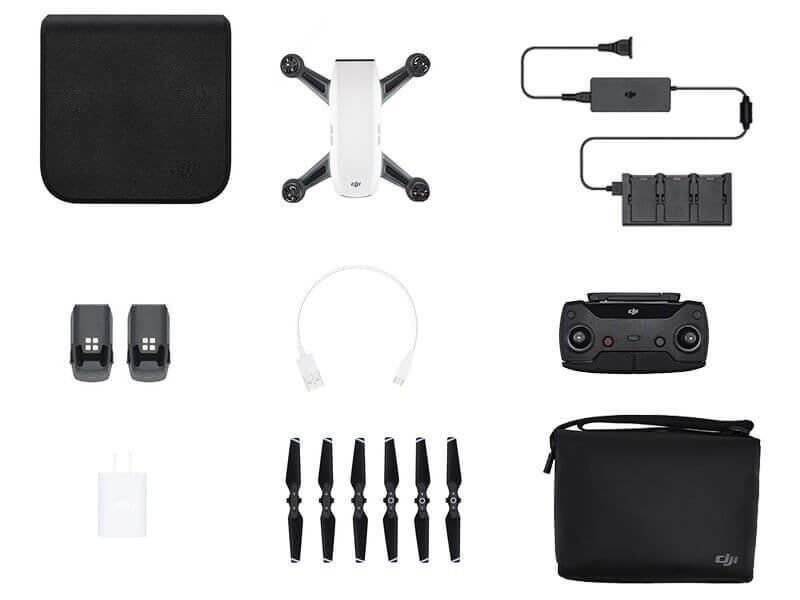 So as you can see, the DJI Spark Portable Mini Drone has some premium specs and features and it is very small. 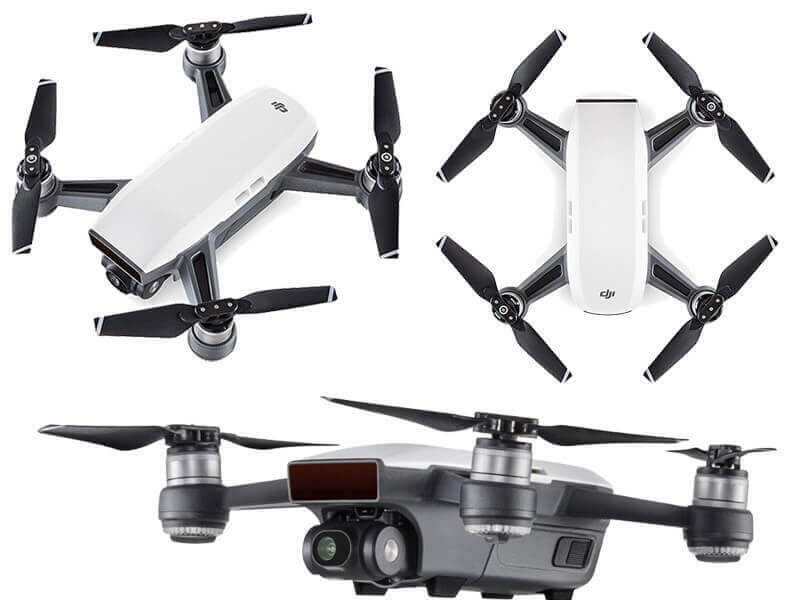 If you always wanted to have a DJI drone, or just a drone of quality at a lowprice, then you should check this one out, it may be a very good deal compared to the other options.